Dr. Parker believes nutrition is critical to health and think “food first” before reaching for medications. Below is the link for the pharmaceutical grade nutritional supplements that are all made in the United States. He is working on his book on long term dieting success. Sign up for his blog and follow on Instagram for updates and pearls on athletics, medicine and nutrition. 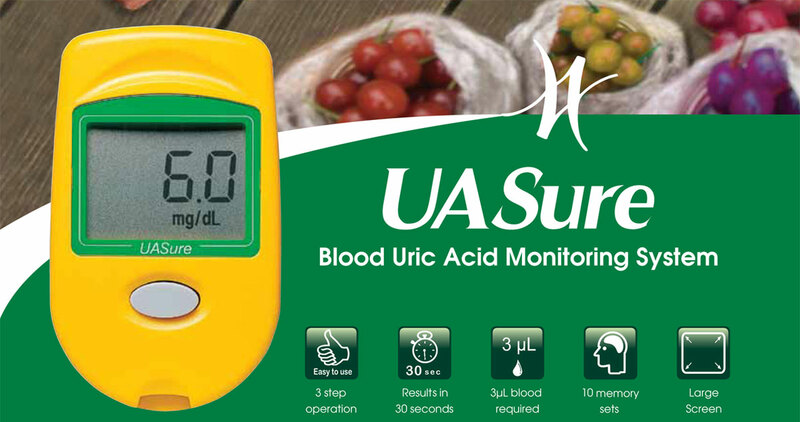 For gout patients to monitor your uric acid at home, the best and most precise monitor is here.